RJS develops products for businesses that helps improve their relations with customers, members and other stakeholders. Our latest offering is Banyan. 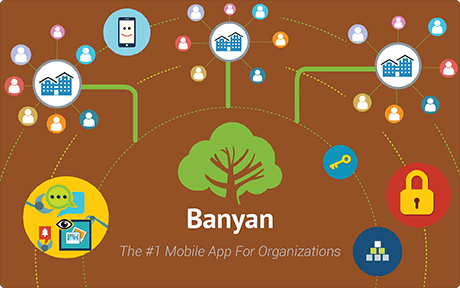 The #1 mobile app for organizations.